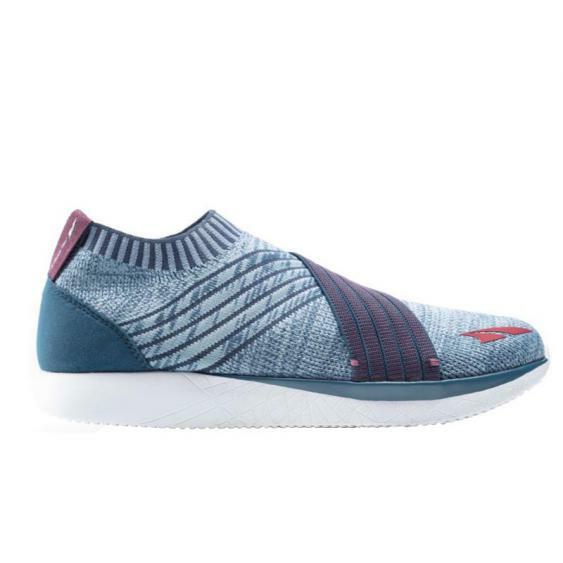 This fashionable slip-on is part of Altra's new women's-only lifestyle line. The exposed Altra® EGO™ midsole coupled with the sock-like knit upper give you ultimate comfort with a fashion flair. This shoe is made for your busy lifestyle; convenient, comfortable and cute, it is ready to be your go-anywhere shoe.